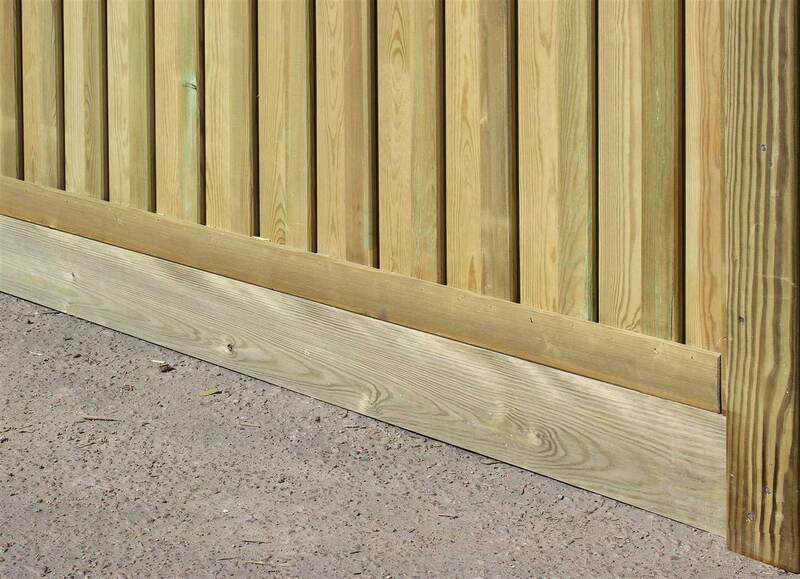 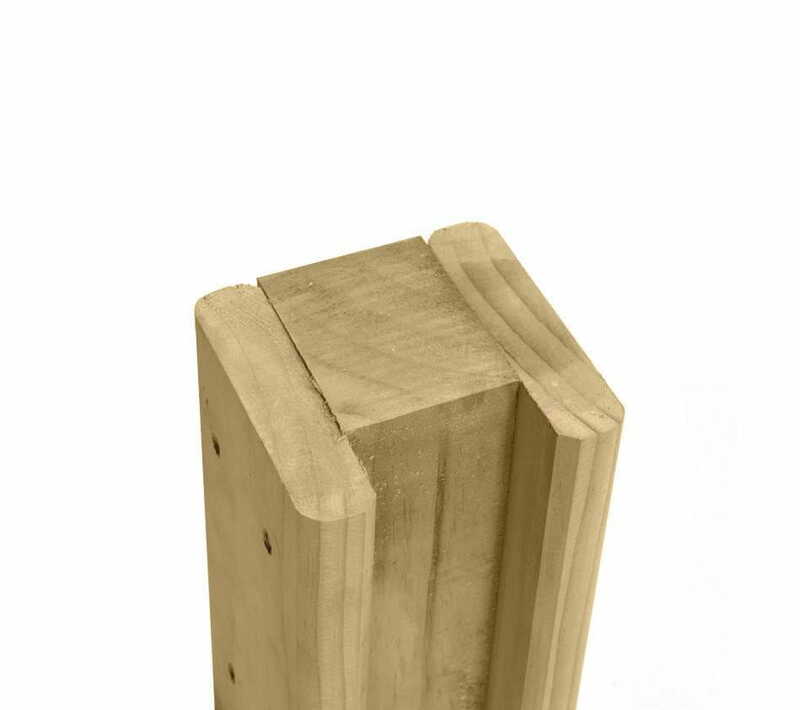 1.35m High - Level Top Featherboard Wooden Fence Panel1.83m Wide. 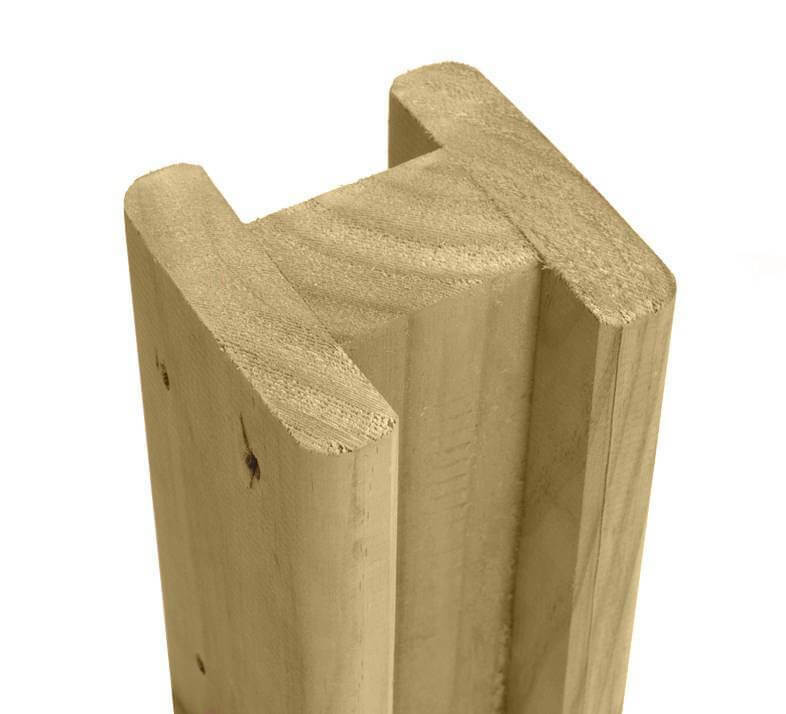 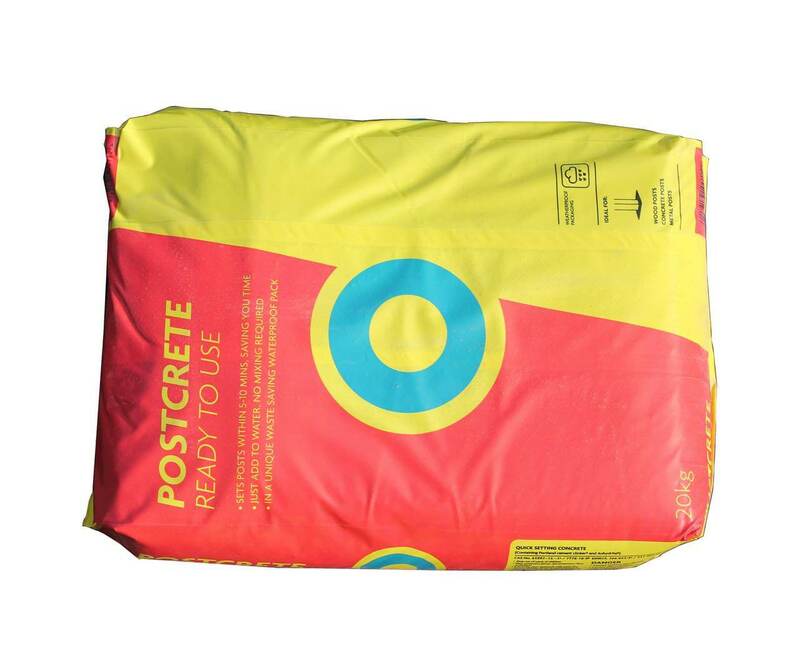 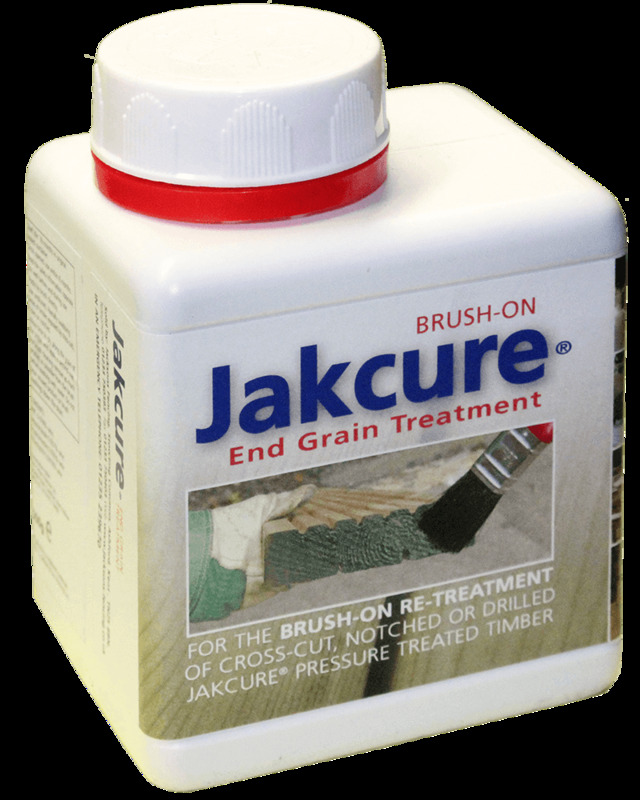 Jakcured for a 25 year Timber softwood guarantee. 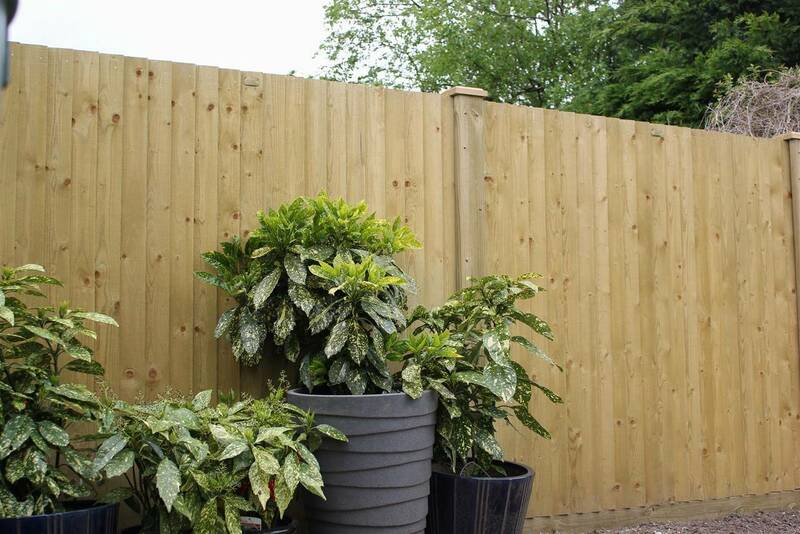 Panel is 1.83m wide.